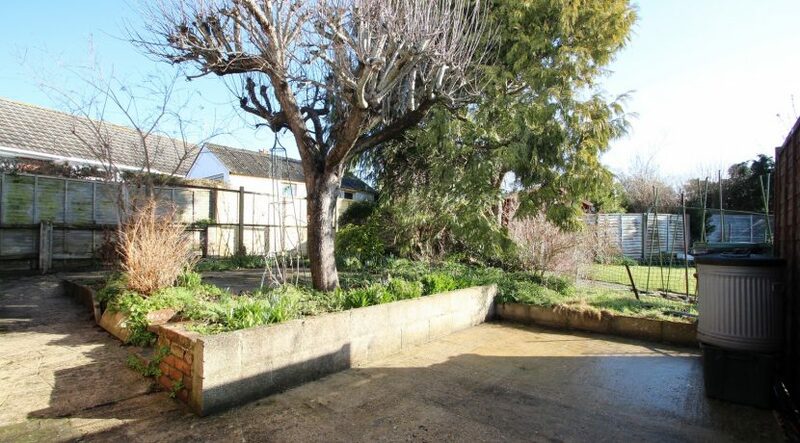 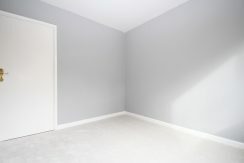 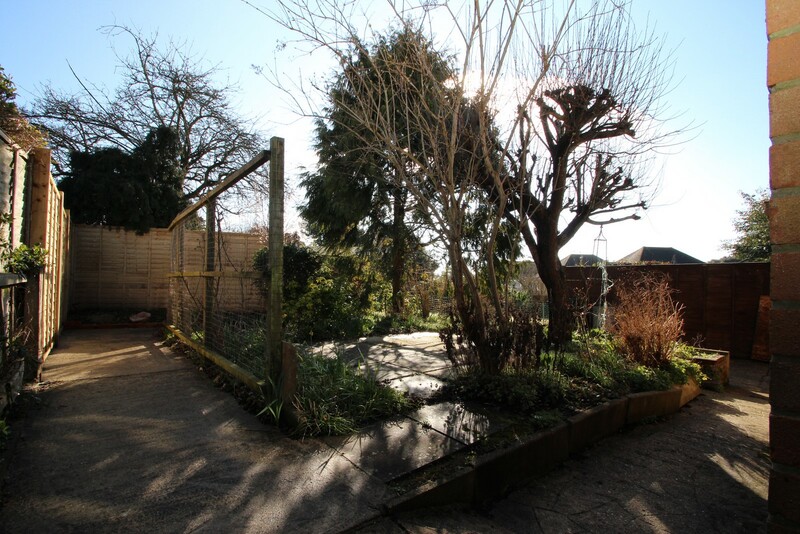 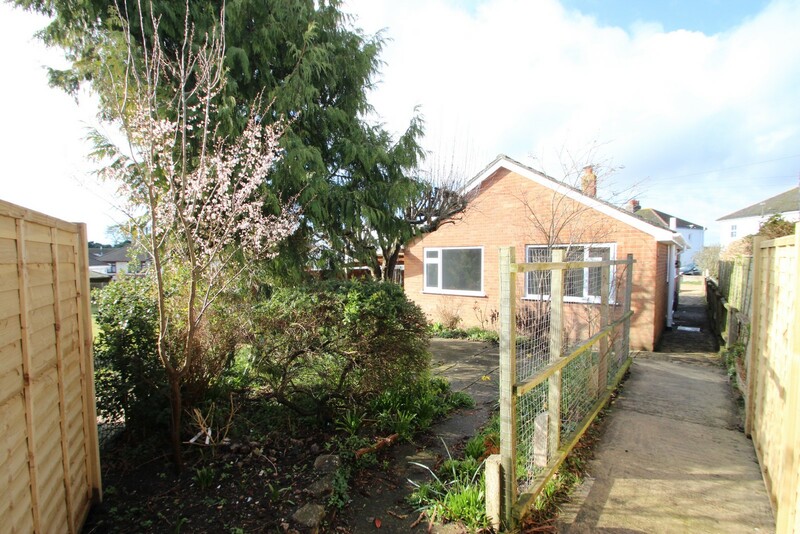 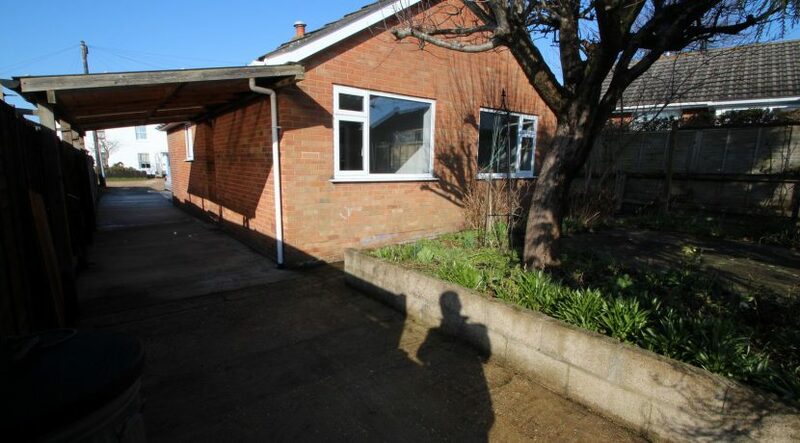 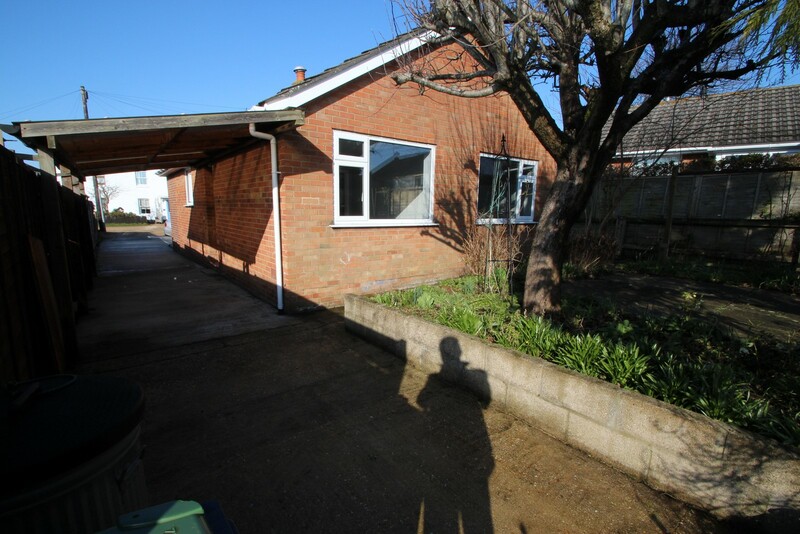 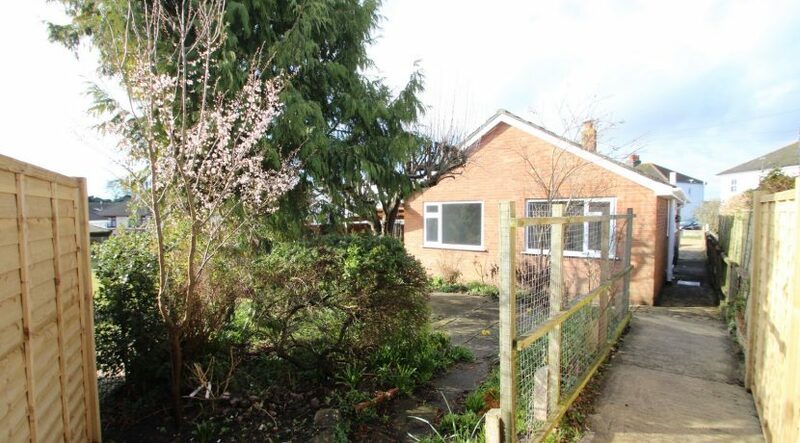 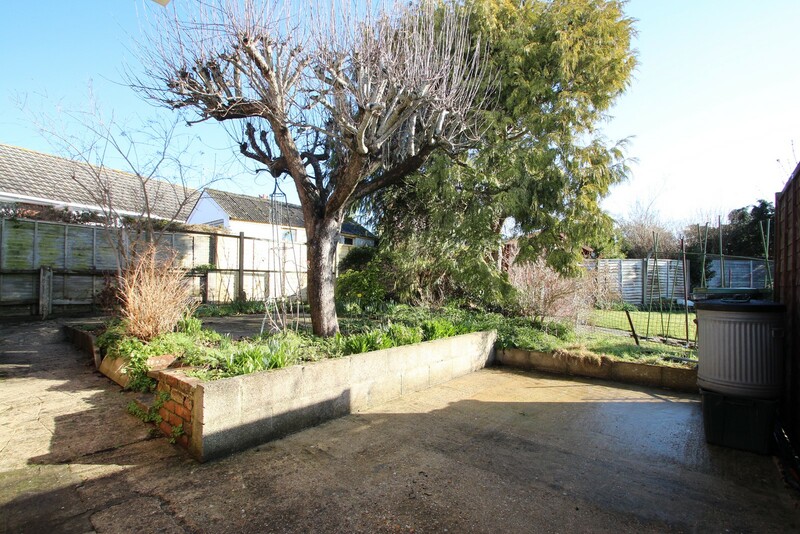 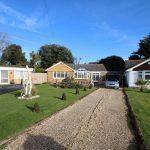 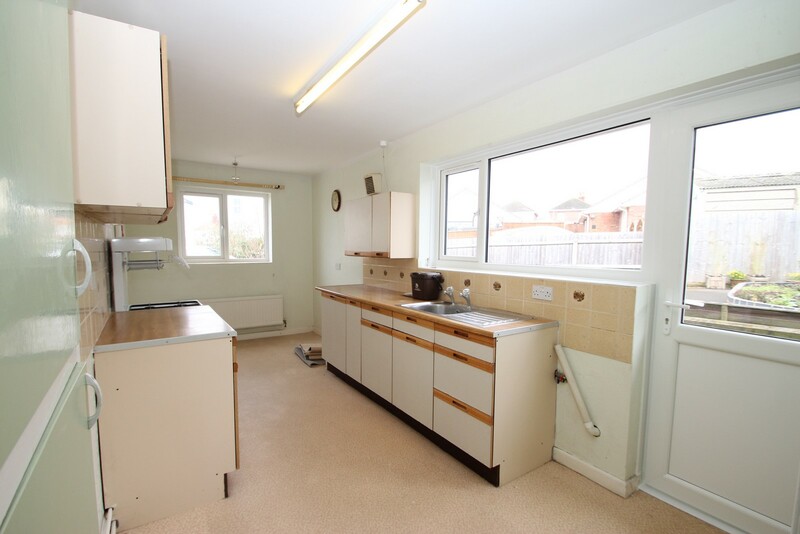 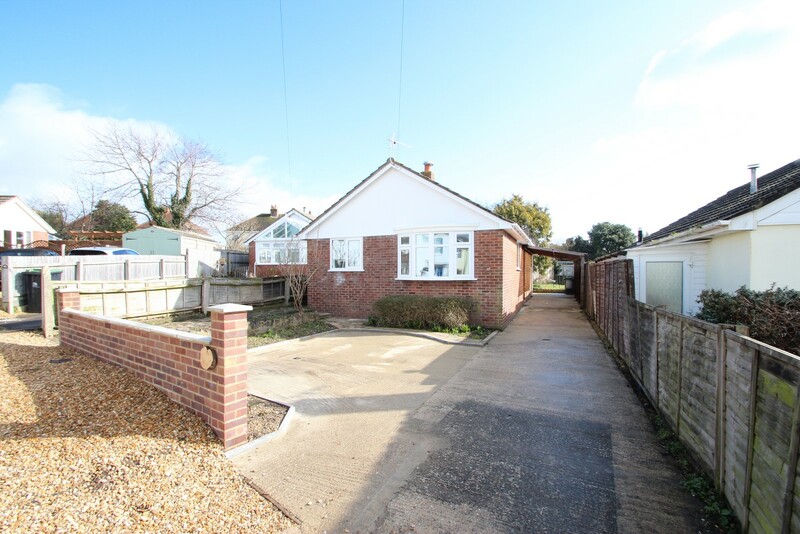 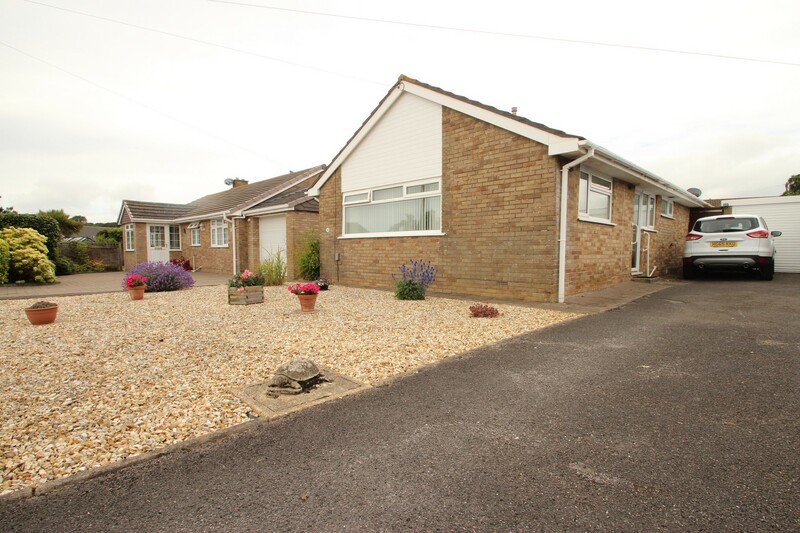 **OPEN TO OFFERS** Situated at the head of a quiet lane, A two double bedroom detached bungalow which benefits from good sized rooms throughout, O.R.P. 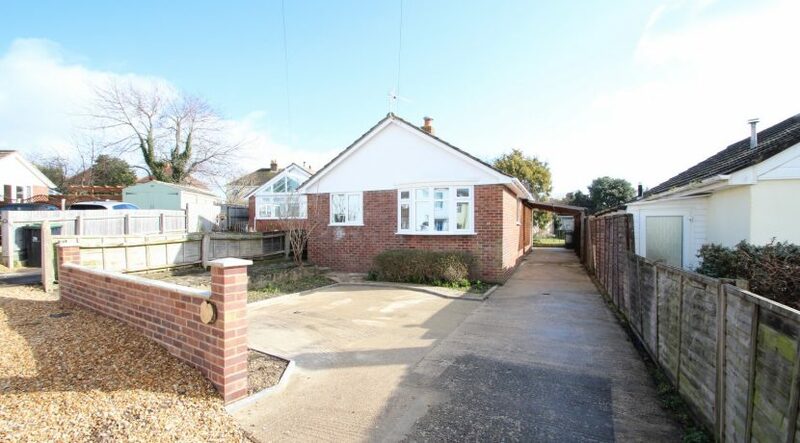 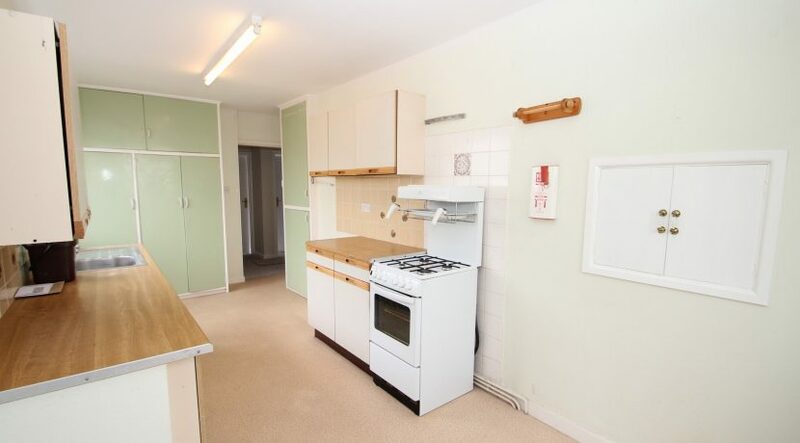 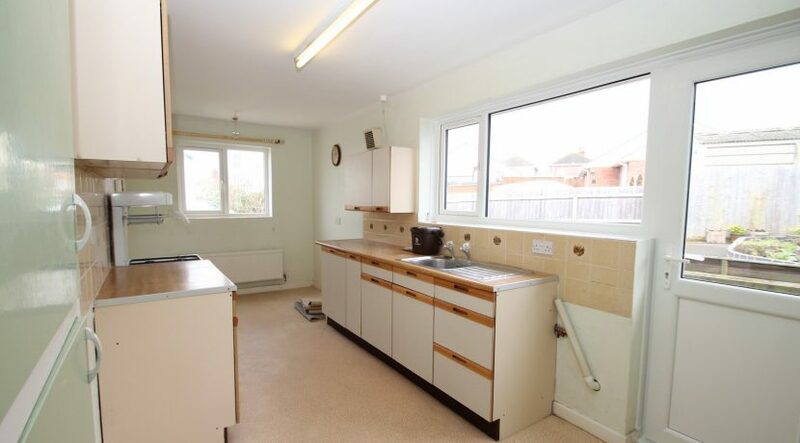 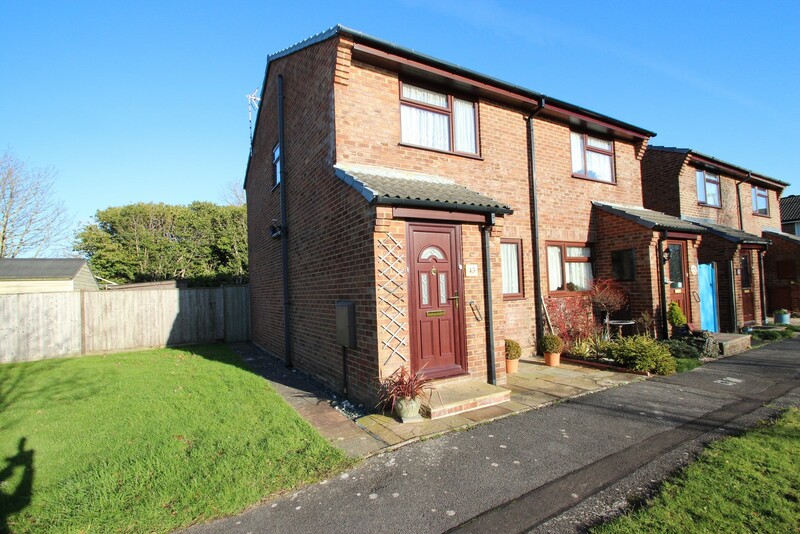 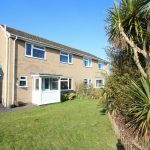 for numerous cars, spacious kitchen and is situated in a sought after location within walking distance to Stanpit Nature Reserve and local amenities. 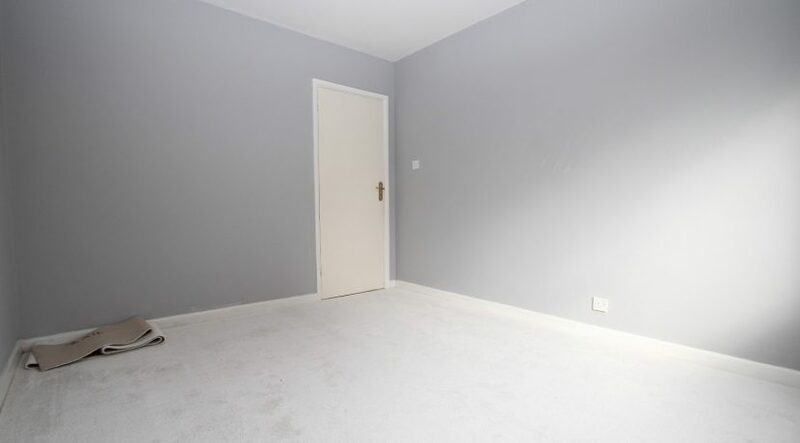 A composite door leads into the entrance hall where there’s a hatch up to the loft space and doors lead through to all rooms. 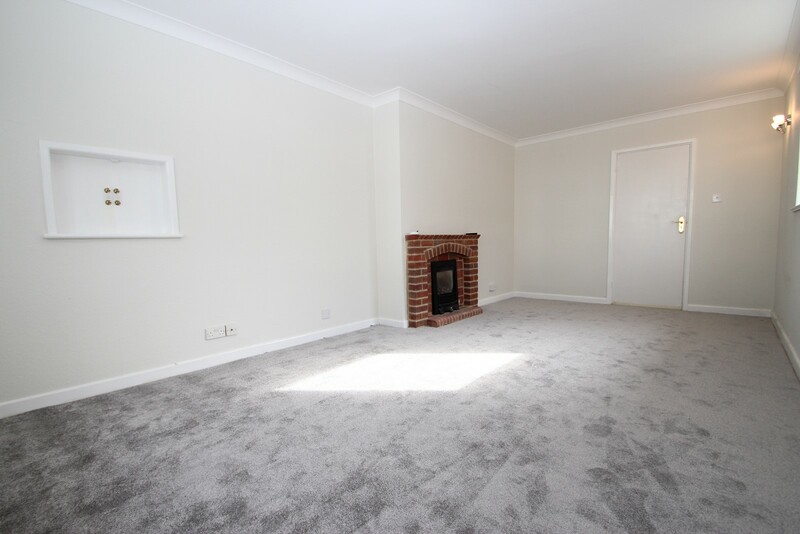 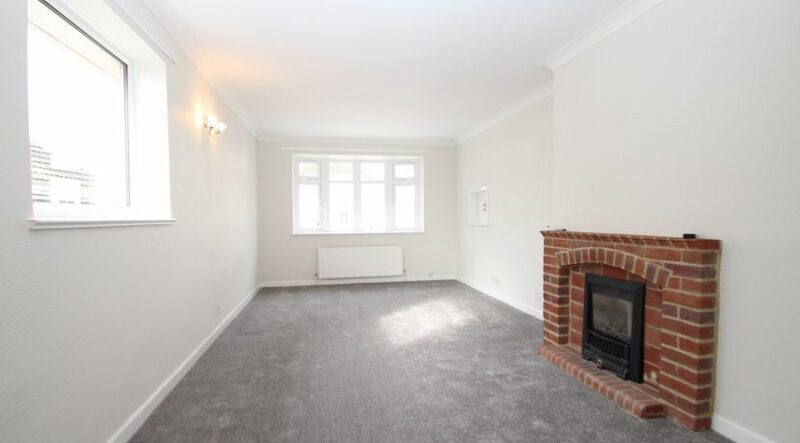 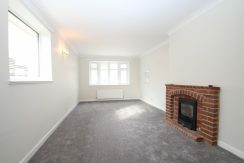 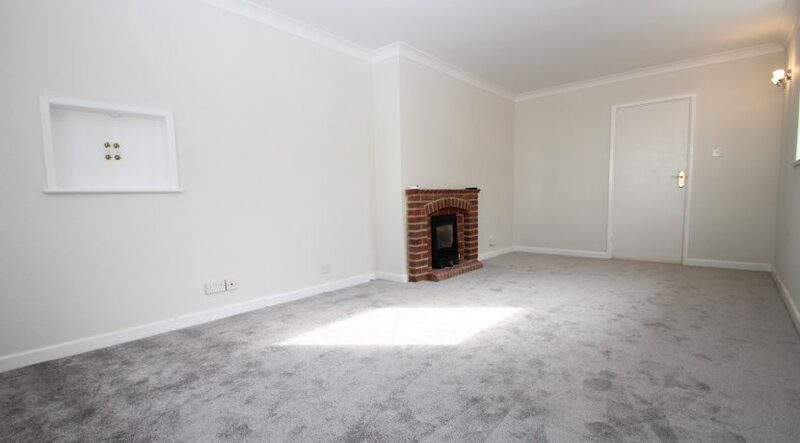 The living room is of a generous size with double aspect windows which bring in a good degree of natural light, a brick built fire place with an inset gas fire brings a lovely focal point to the room, there is also a serving hatch through to the kitchen. 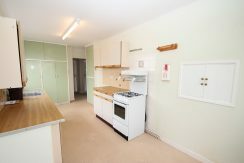 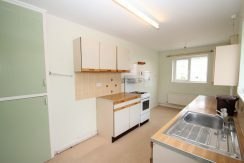 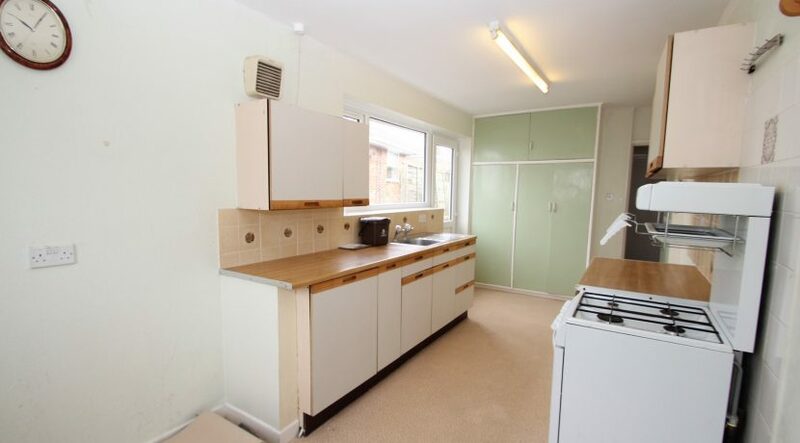 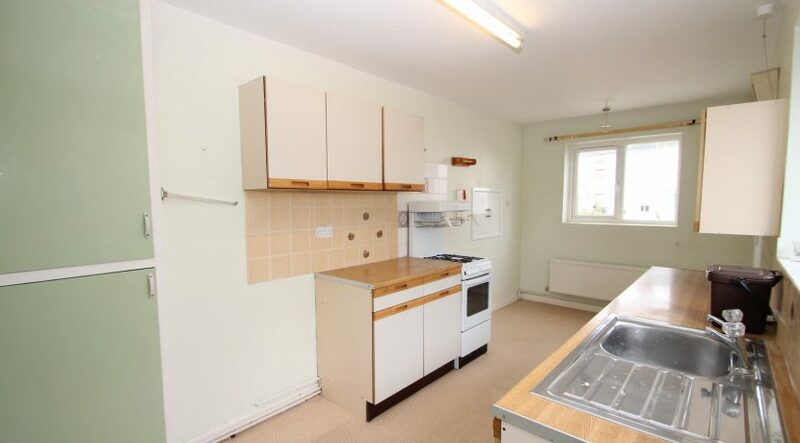 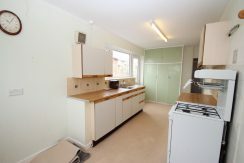 The kitchen is of generous size which has wall mounted and floor standing units which are surmounted by roll top work surfaces, there’s an inset stainless steel sink unit with mixer taps and a side drainer, space for a cooker, space and plumbing for a washing machine and space for a tall fridge/ freezer. 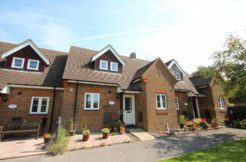 A UPVC double glazed casement door leads to the side pathway which in turn leads out to the to the rear garden and also to the front. 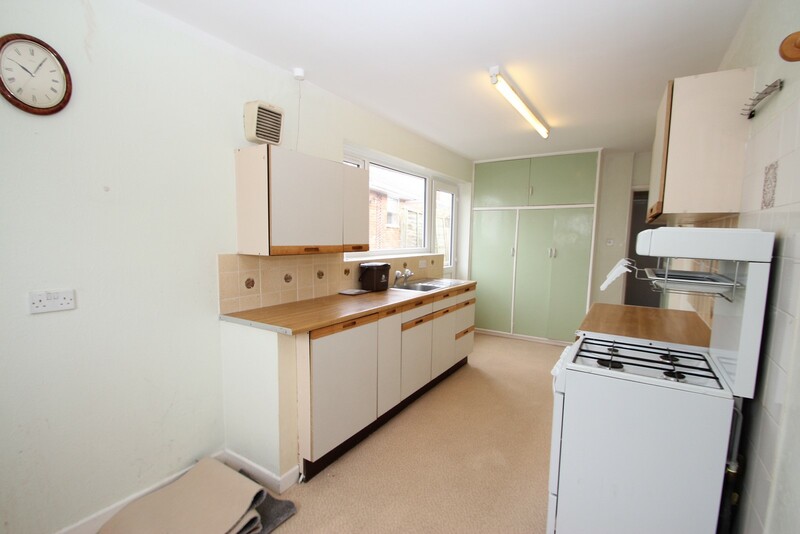 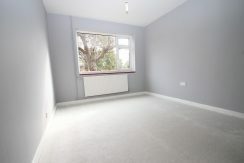 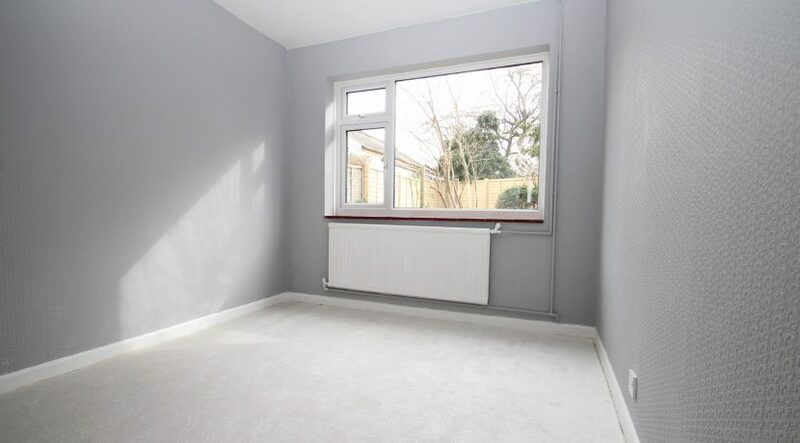 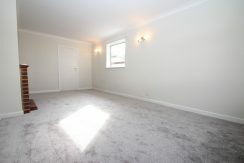 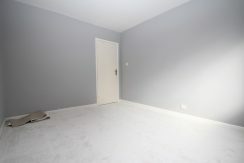 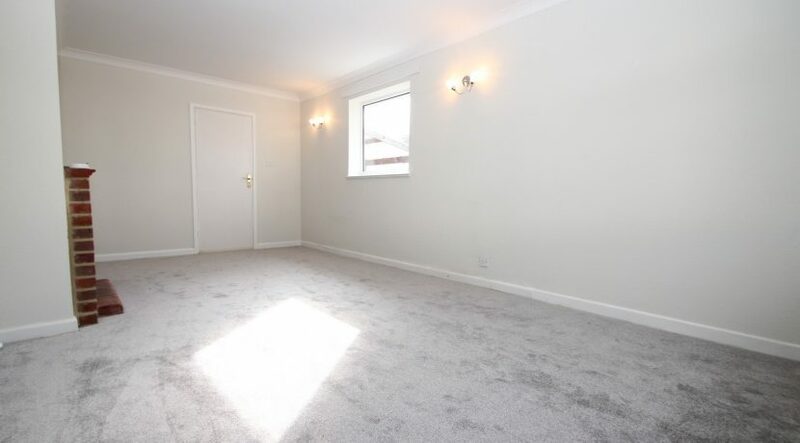 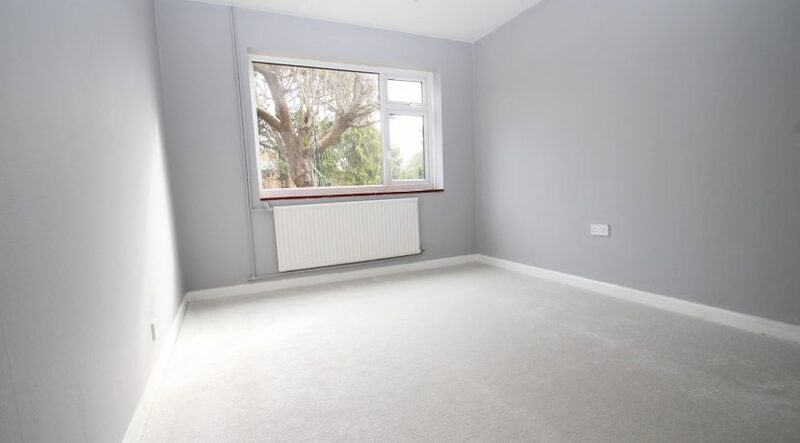 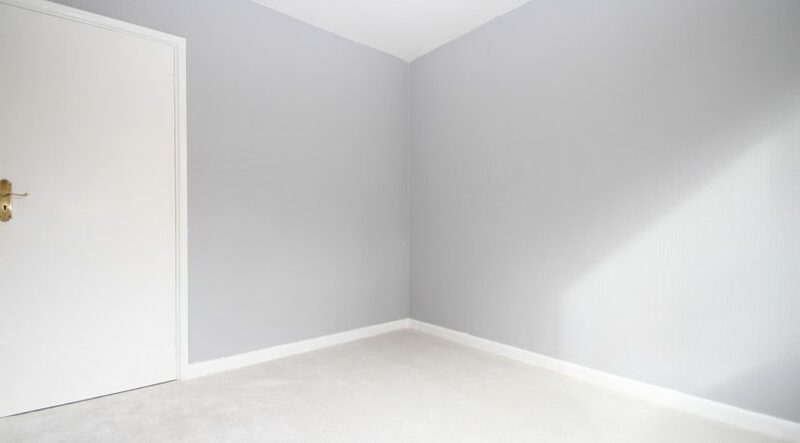 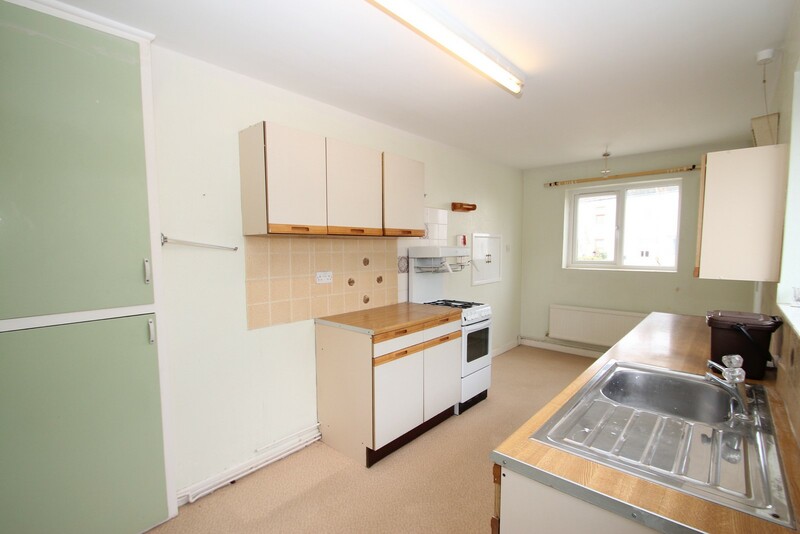 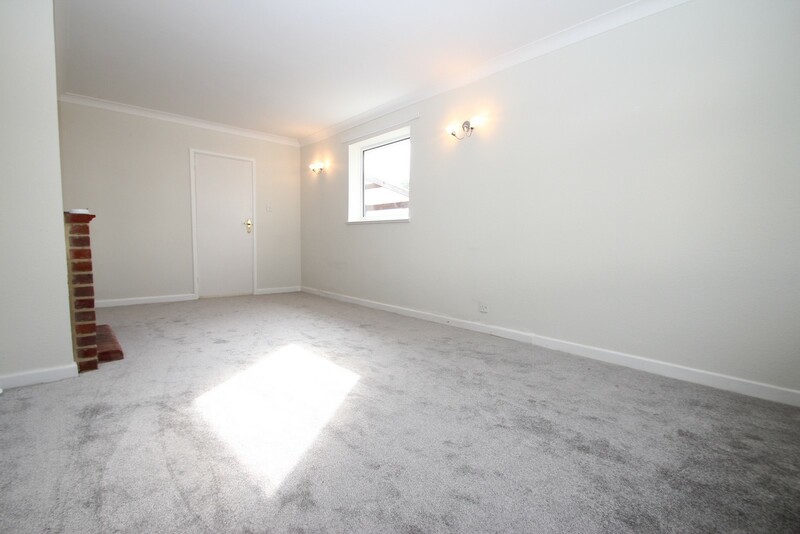 Both bedrooms are double rooms which overlook the rear garden. 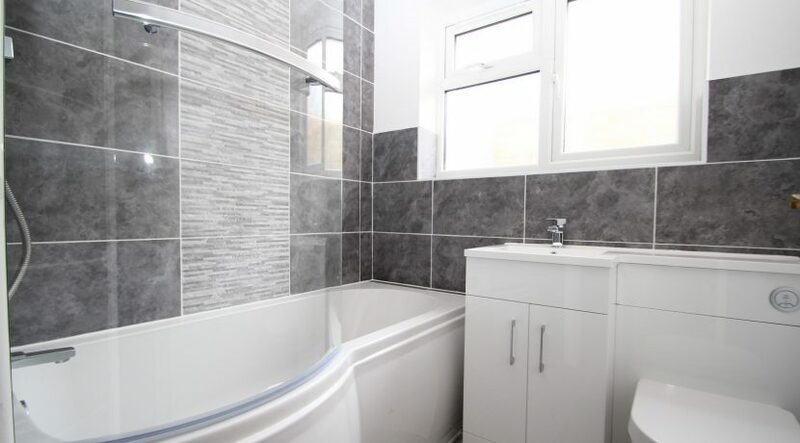 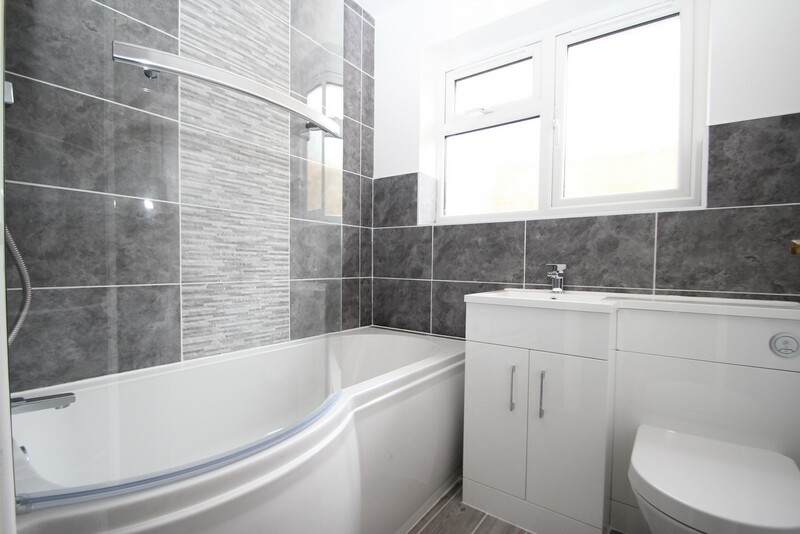 The bathroom has been re-fitted and has part tiled walls, a paneled bath with mixer taps, power shower above with a glazed shower screen, heated towel rail, w.c. with a concealed cistern unit and a wash hand basin is mounted into shelving with storage cupboards beneath. 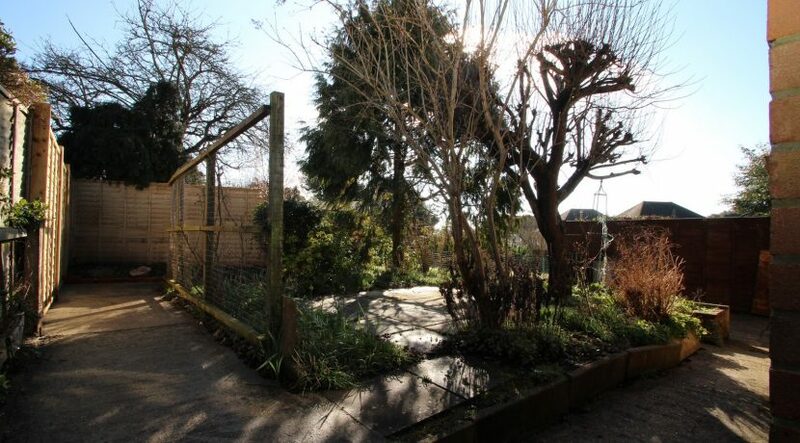 The rear garden is mainly laid with paving with borders that display a mixture of mature flowers and bushes, a timber built car port is found to one side. The driveway offers parking for numerous vehicles, the front garden has borders which display a colourful range of plants and is enclosed by a dwarf wall.